Finally I could test the connection of my first hardware to Prosim 737. 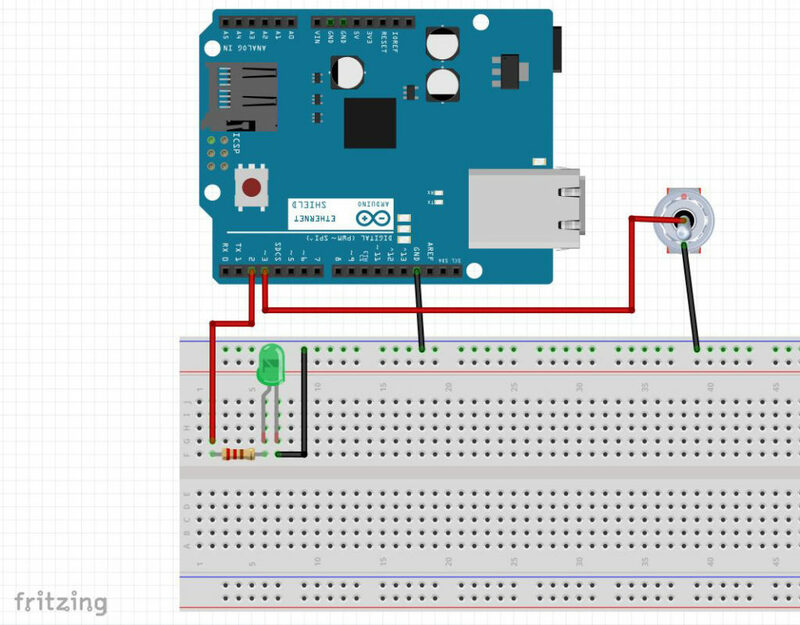 To do this I have written an arduino code that allows me to connect hardware to the arduino and send the signal via ethernet and an IOCP server to Prosim. The goal was to develop a script that makes it possible to connect the hardware to a running simulator system and all the lights and switches will be synchronized automatically. There are still some things that can be improved. I will write a header file so that I can configure the names of the connected hardware more easy. And there is still some components waiting to be supported (like encoders and 7 segment displays). The test setup is shown in this drawing. As a member of Mickeys's Flightdeck you can download the documented code to test it with your own test setup.